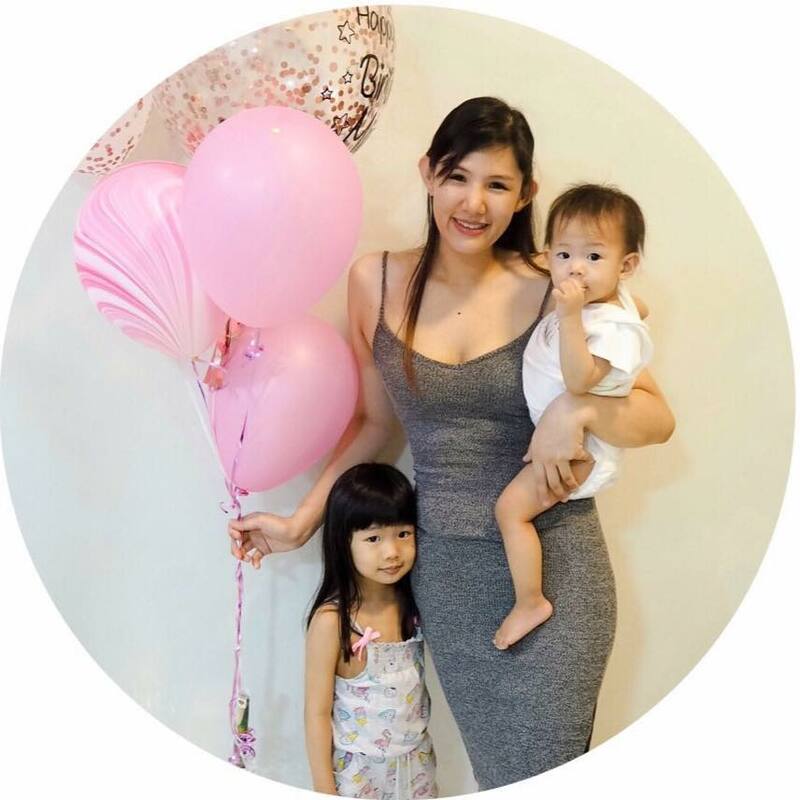 family and friends while spreading cheer, festive wishes, and forgiveness. This year IOI Mall’s campaign themed “Riang Ria Aidilfitri” will take place at South Court, GF, from 25 May – 24 June this will bring shoppers’ fondest memories of their festive celebrations to life. 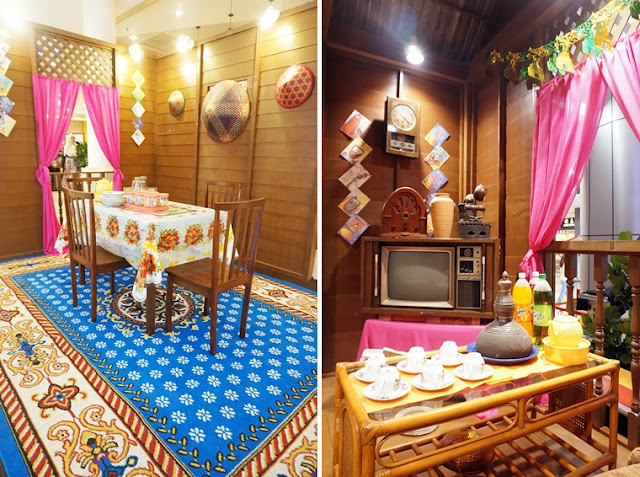 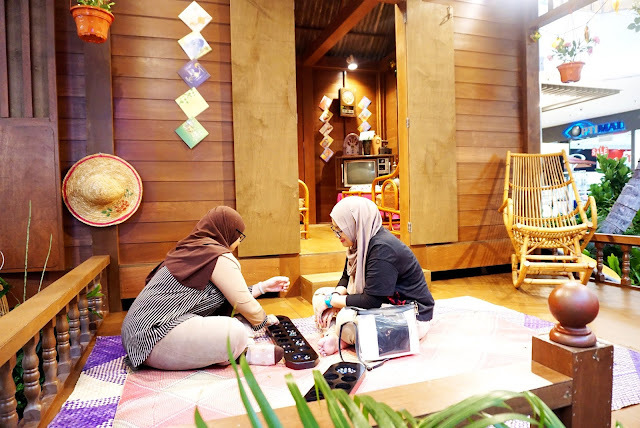 Step inside the twenty-one-foot stilts Malay kampung complete with a verandah where shoppers can experience what life is truly like in a 'kampung' and treat yourself to the traditional game of hopscotch and congkak under the shades of coconut trees. 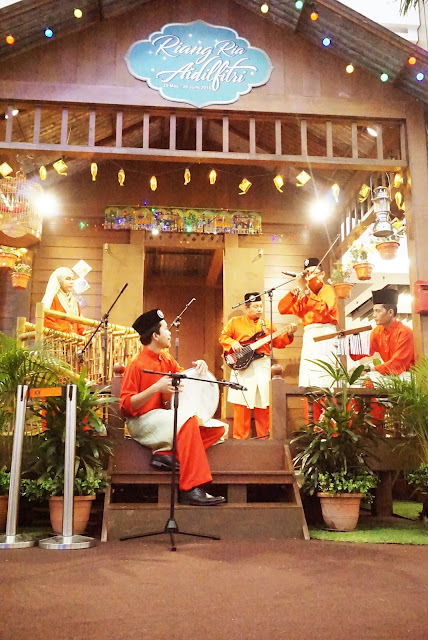 To complete the setting, there is a gathering area which allows shoppers to rest at their leisure, whilst be serenaded by the tranquility water flow of the stream along the kampung house. 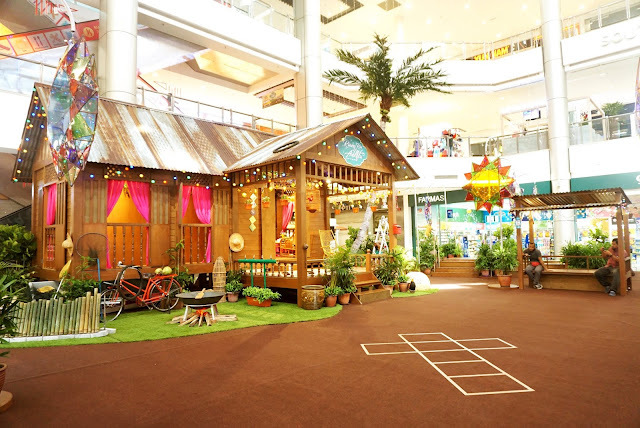 To keep up the upbeat and festive mood, IOI Mall has prepared various exciting activities such as angklung ensemble, riang ria buskers, kompang beat, delectable kurma giveaway and caricature treats, throughout the campaign period. 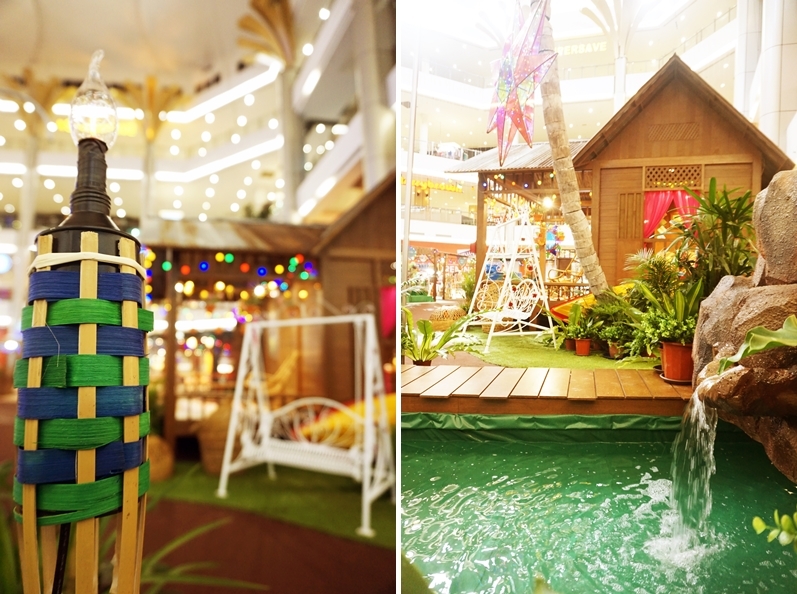 Don't forget to shop for your Raya essentials and enjoy exclusive promotional offerings available throughout the mall. 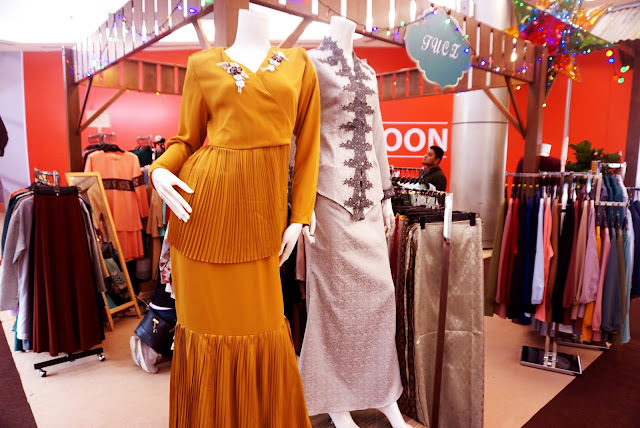 In addition, kiosks selling Raya goodies ranging from mouth-watering titbits and festive delicacies, hampers, colorful baju Raya, accessories and much more to be discovered at the South Court. 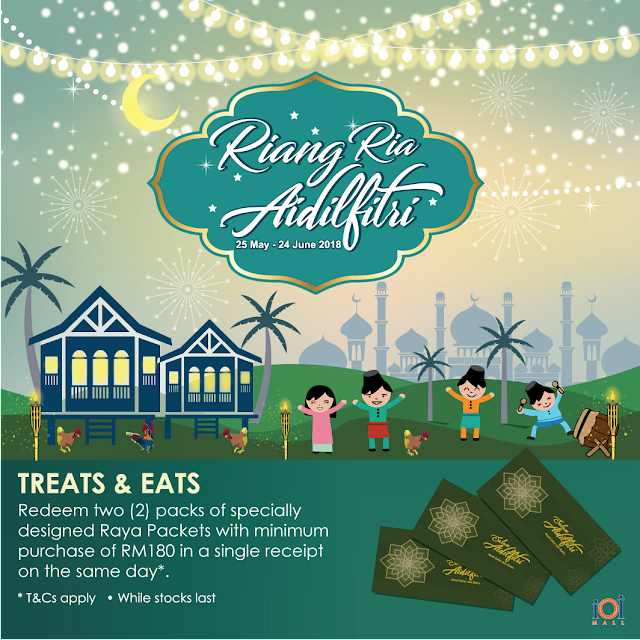 Meanwhile get rewarded too while you shop at IOI Mall as the Riang Ria Redemption also take place through the period. 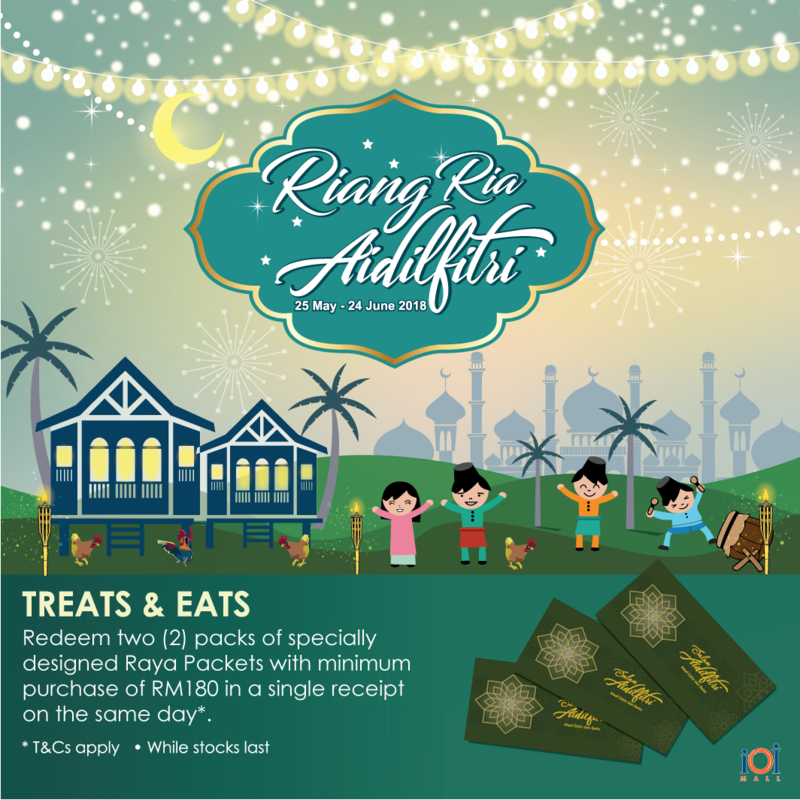 Shoppers get to redeem exclusive Raya Packets with a minimum spending of RM180 in a single receipt from 25 May – 24 June.